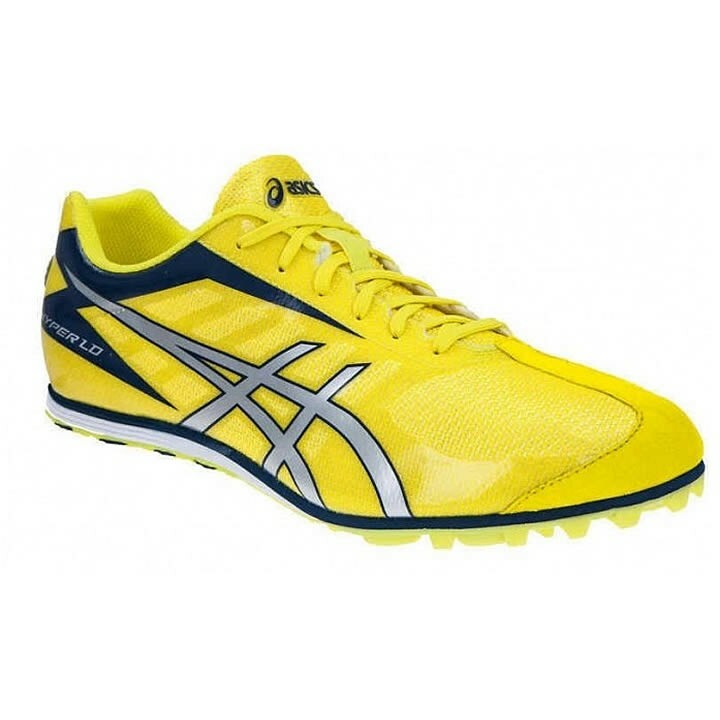 The long distance ace and utility shoe for beginning tracksters - the ASICS Hyper® LD 5 features a more generous midsole for enhanced cushioning over long distances or multiple events. The new upper package features thin seamless overlays for lightweight performance and improved fit. Slip Lasting: For lightweight and flexibility. Upper is wrapped and stitched before it is glued to the midsole. Nylon Spike Plate: Increased durability and traction on all surfaces.